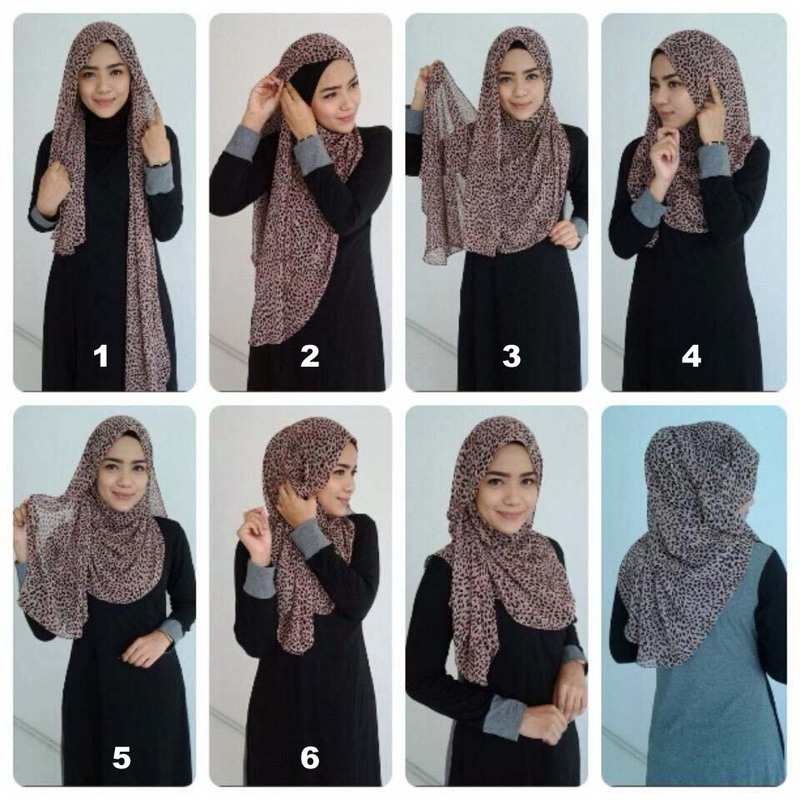 Here you will learn how to wear any type of hijab styles 2019 step by step. And no doubt it’s a compulsory thing for every Muslim woman. 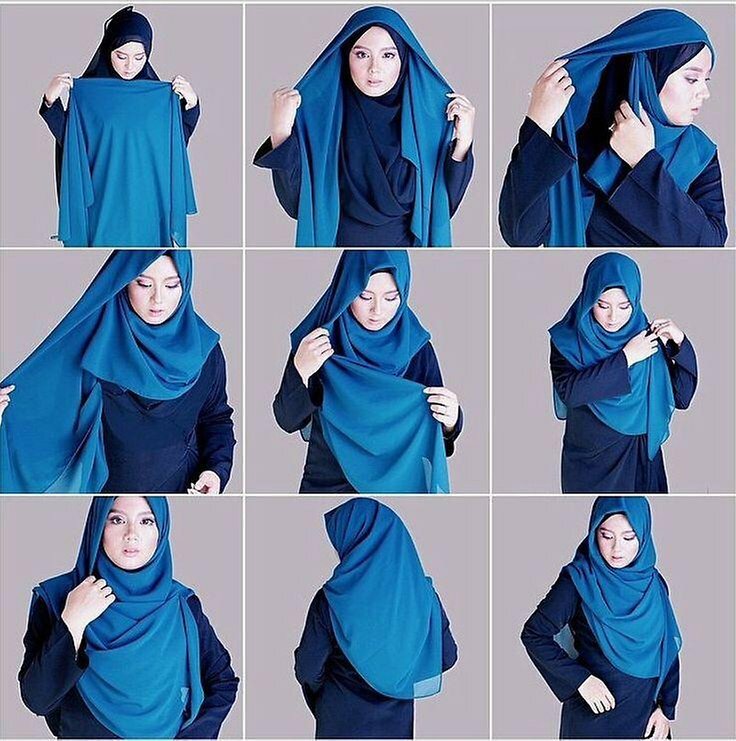 In Islam, hijab does possess a significant role not only in eastern but western countries as well. It can be styled in ways that are in accordance with the individual’s preference. 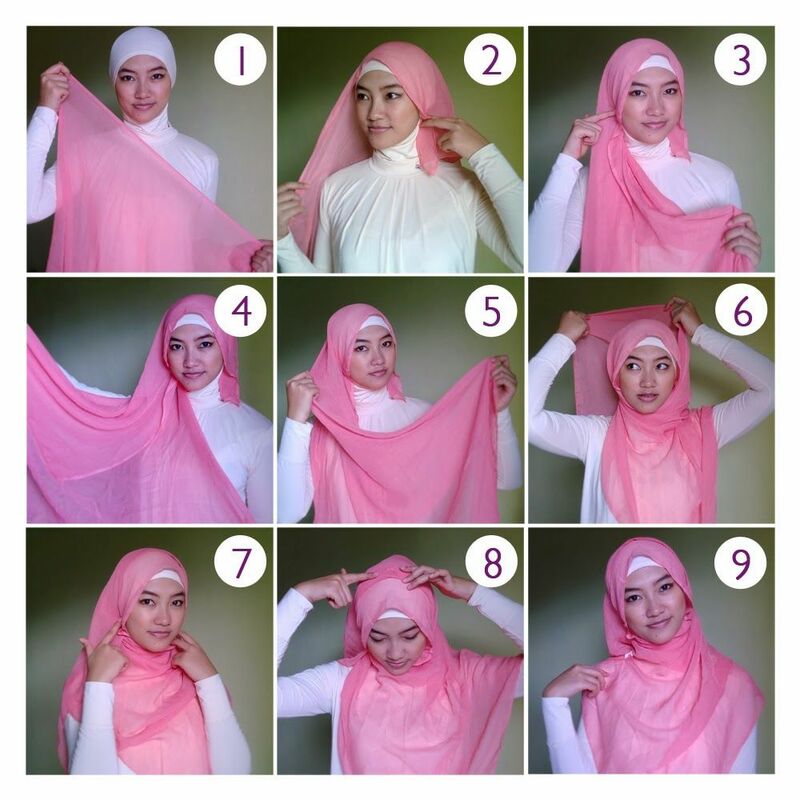 Hijab also is known as the headscarf or veil is often worn by Muslim women throughout the world. 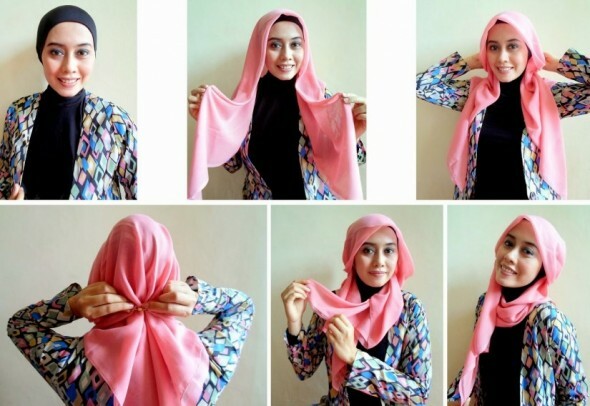 There are manifold ways how hijab could be styled to add that finishing touch to the face. It could be styled with headbands, pins, funky clips, safety pins or even laces. 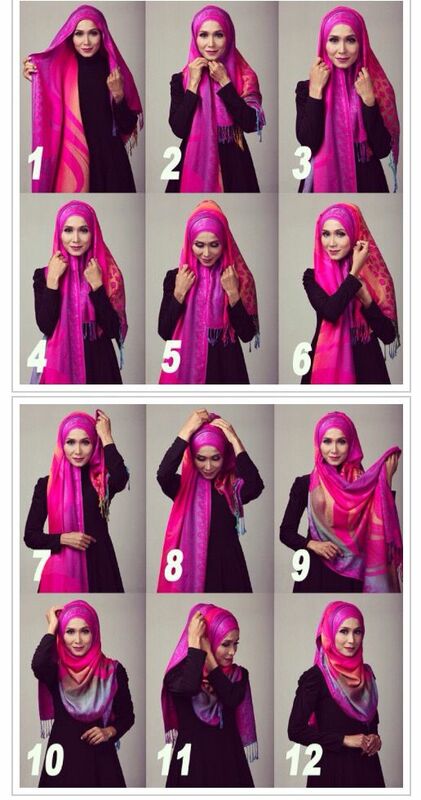 It is an important aspect to style the hijab that suits your face type. 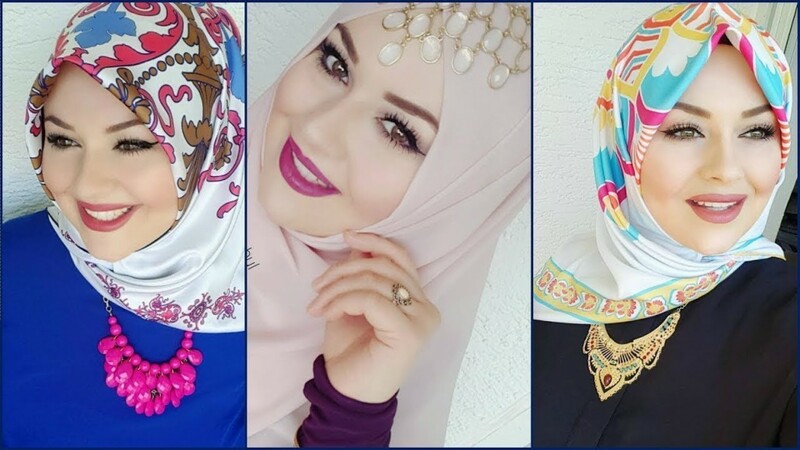 Many girls tend to wear it to add grace to their personality but choosing the right hijab style can be a little bit tricky. Hijab is styled in different ways like a plaited scarf, stylish twisted scarves, knotted scarves, fancy fabric scarfs and many more. 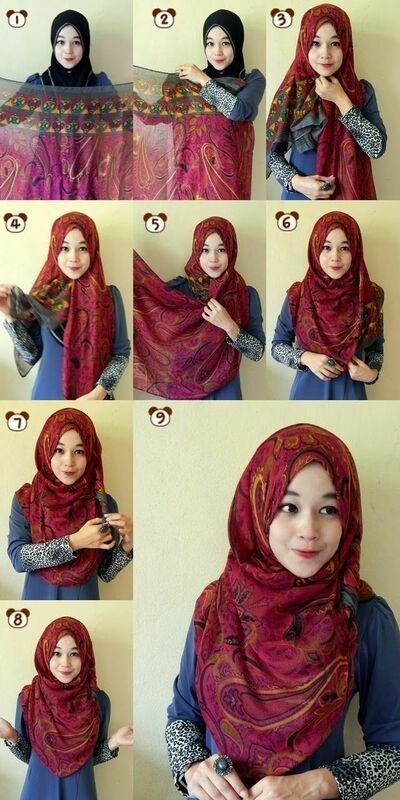 A colorfully printed hijab with a simple outfit can make you look classy. 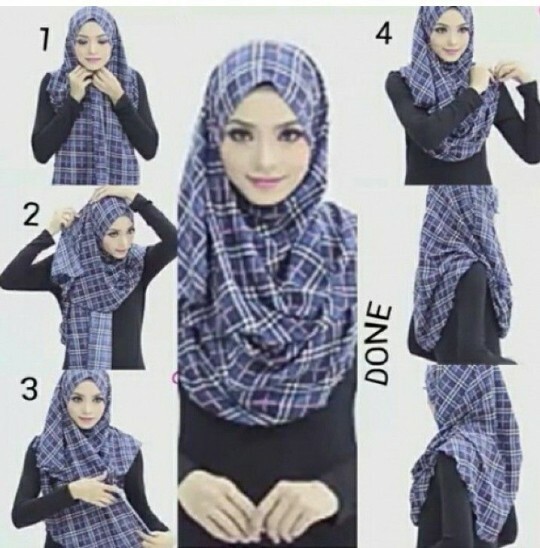 Headscarf with jeans is a very popular trend these days for a chic look. Try wearing scarves that are embellishing along with ruffles. There are multiple different ways to wear a scarf with random color schemes and with any kind of outfit. 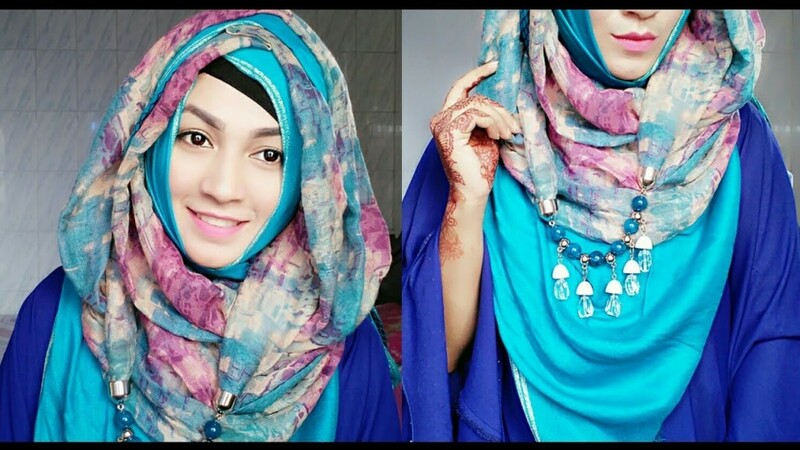 You can find our best and luxuryPakistani girls summer hijab styles 2019. Oval face shape is considered the most appropriate to apply any type of hijab style. 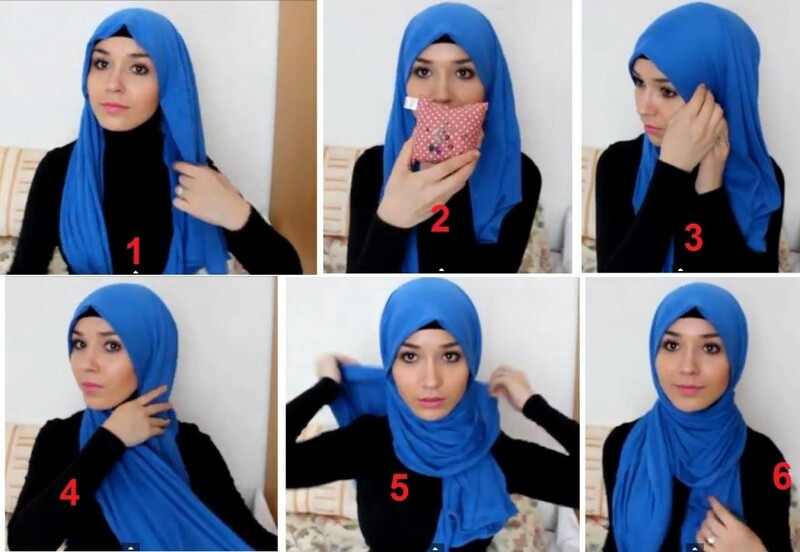 You will surely see amazing ideas that how to wear hijab step by step from here onward. 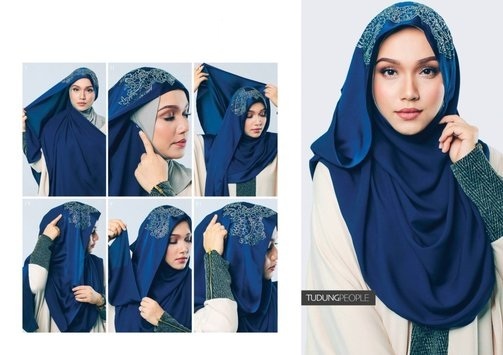 Nowadays hijab is modified in many diverse ways that it is known for hijab in fashion. It is now not only considered a simple ritual but also a stylish trend that adds sparks and grace. The latest trend is the short frock with a scarf and wearing jeans or any pajama style beneath. Styleglow team has gathered such collection that is blended with the casual touch of formal and festivity styling. Don’t forget to check these beautiful summers stitched kurtis while applying any scarf on. 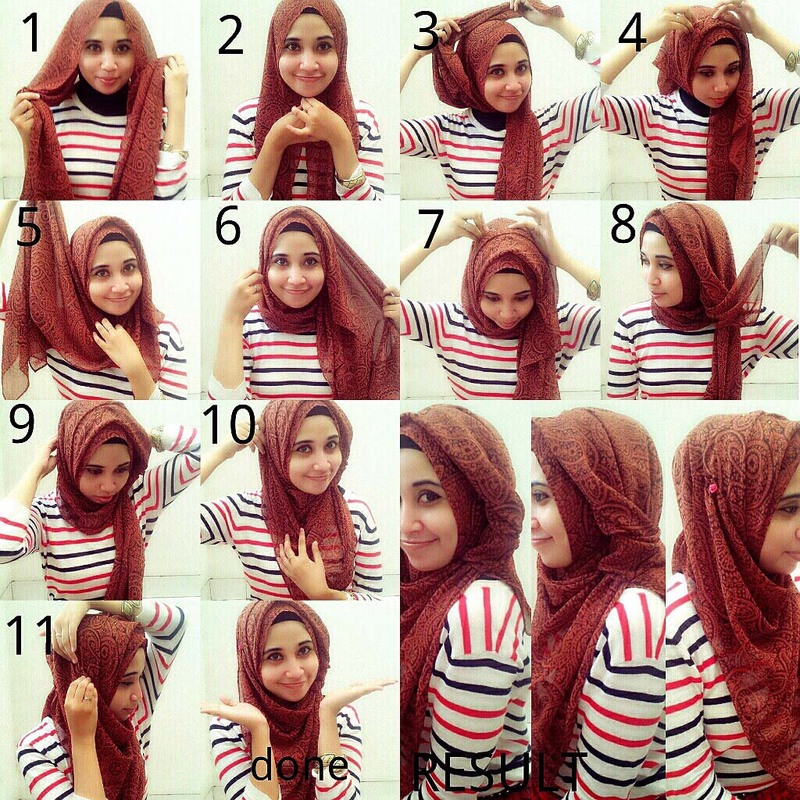 Most of the hijab styles start with wrapping it around your head. Starting off with a square shaped piece of cloth folded into a triangle and then styled according to the girl’s preference. Keeping two different lengths bringing the longer one over your head and securing it with a pin can be more stylish. You can tie a little looser if you are comfortable with it and show your earrings. Check our latest summer lawn suit designs. Also, have deep insight into our ravishing makeup styles tips in this hot summer. Hijab is the best way to keep oneself safe from unwanted gazes. The way someone dresses clearly depicts their inner nature. By wearing hijab, women declare to others that they are confident and satisfied with their beauty and they don’t need to show themselves to others to get themselves praised. 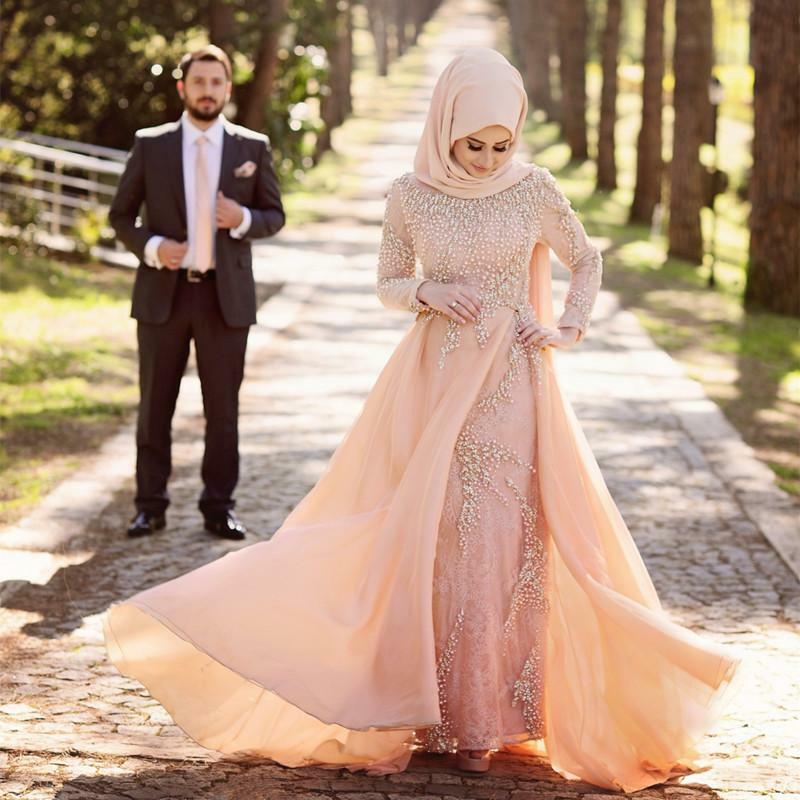 This style is suited for girls who are modest and are from cultural backgrounds where chest covering is a must. Its easier to tie a chiffon cloth over as it will not fall off again and again and will cover your head as chiffon is see through. Fold a rectangular piece of cloth sideways and tie again with one side longer than the other. Wrap the longer side over your head keeping a sizable piece over your chest in folds and secure with a pin and you are ready to go. 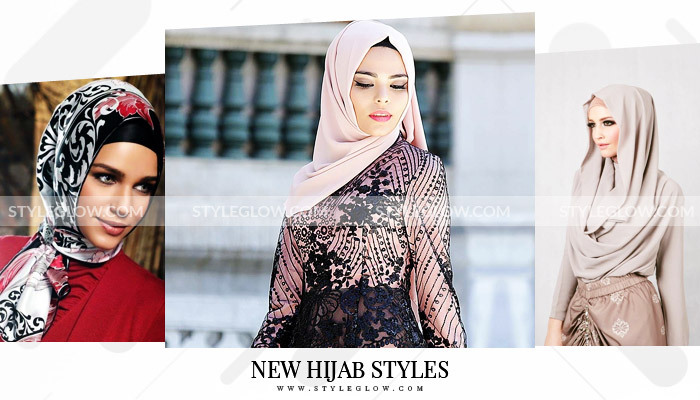 For any season these new hijab styles, 2019 step by step can be adopted by women of any age and especially young girls who tend to go for an outing once or twice a week. Keep the most important aspect in mind that any style depends on your face type and if it doesn’t suits you don’t panic out, try some other style but don’t stop.